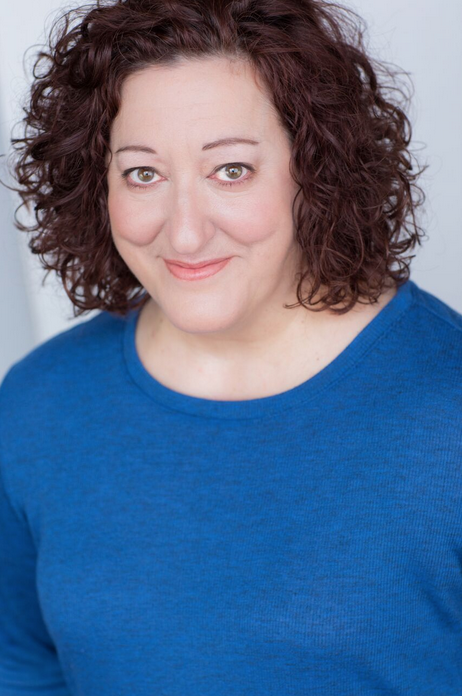 Carin Silkaitis is the Founding Artistic Director of The Other Theatre Company where her credits include I DO TODAY, THE REALM and OTHER LETTERS (actor), and OTHERS: A 24 Hour Play Festival, DAUGHTERS OF IRE, BARNEY THE ELF (Director). Notable tv/film credits include: Co-Star on CHICAGO FIRE, Nurse in the SAG Feature UNEXPECTED, and Maggie in BLOOD AND WATER. 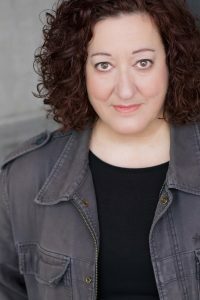 Notable theatre credits include: Holly in VISTING (Artemisia Theatre), Chloe in LIPS TOGETHER, TEETH APART (Eclipse Theatre), Doctor Manor/Ensemble in SONS OF THE PROPHET, and Mama + 7 roles u/s in DISTRACTED (American Theatre Company),Queen Margaret in RICHARD III (Oak Park Festival Theatre), Dean Wreen – 2 Weeks Performed in SEVEN HOMELESS MAMMOTHS WANDER NEW ENGLAND (Theater Wit), and Izzy in RABBIT HOLE (u/s Goodman Theatre). Her favorite regional credits include: LOVE LETTERS, DANGEROUS LIAISONS, and A COMEDY OF ERRORS. 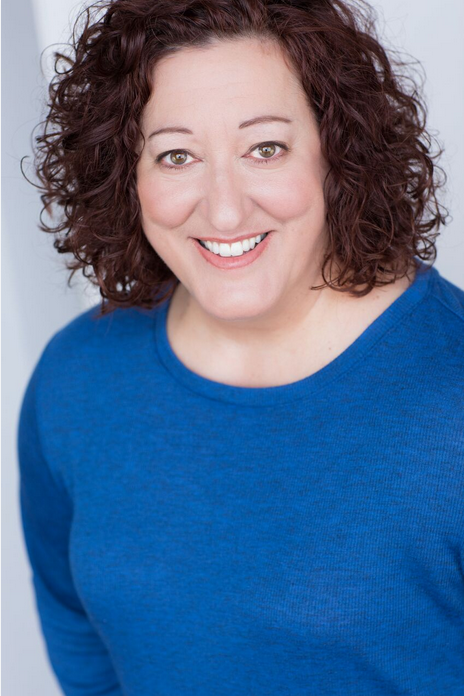 Carin is a graduate of the School at Steppenwolf, and she received her MFA in acting from the Theatre Conservatory at Roosevelt University. Carin is a proud member of AEA, and she is equally proud to be represented by Gray Talent Group.